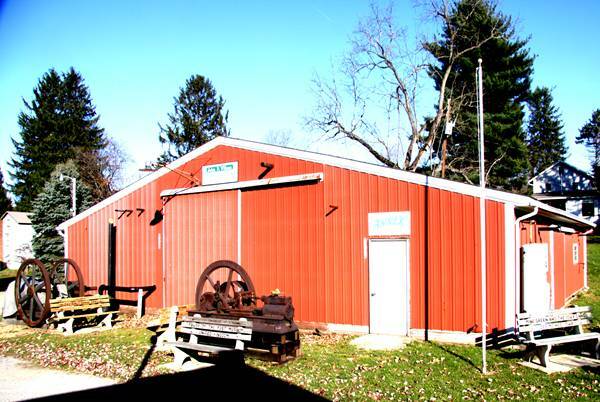 Originally named the Power House when built in 1976, it housed many of John Wilcox’s engines placed in front of the big Turner Fricke. With John’s passing it was renamed the JOHN P. WILCOX POWER HOUSE in his honor. It still retains his arrangement and many of the engines that were special to him.